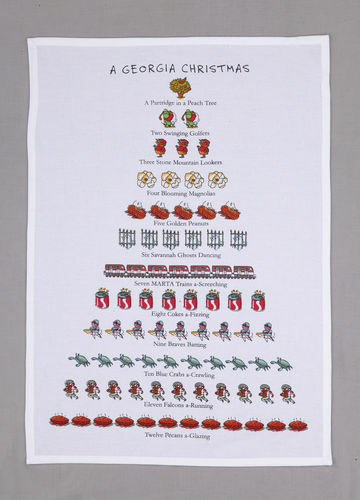 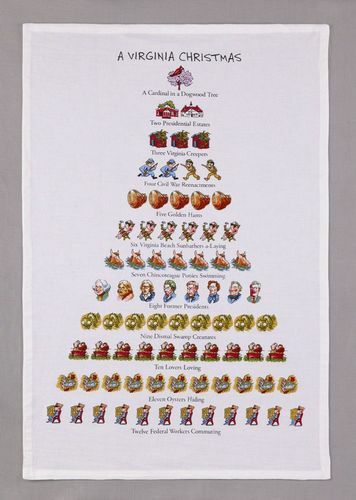 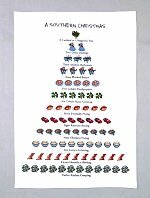 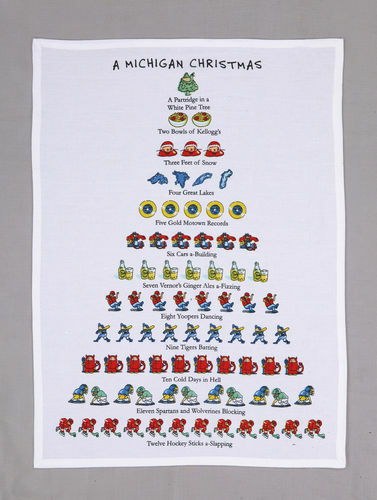 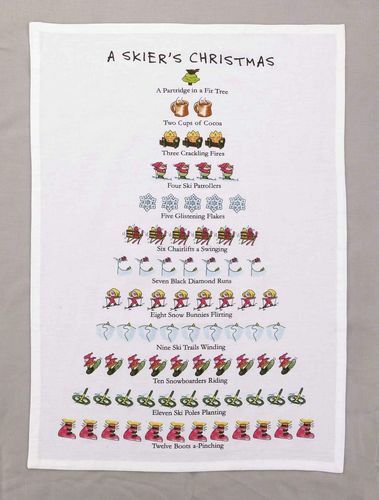 Christmas tea towels brighten up your holidays and bring a smile to the lips. 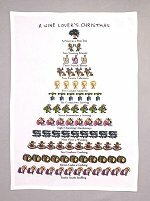 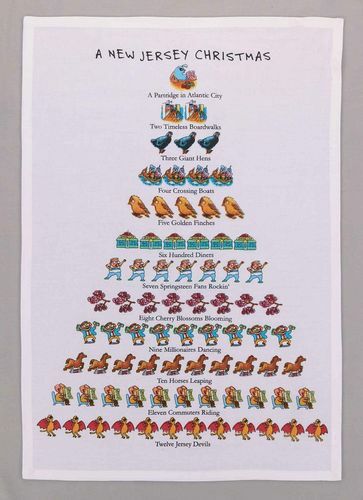 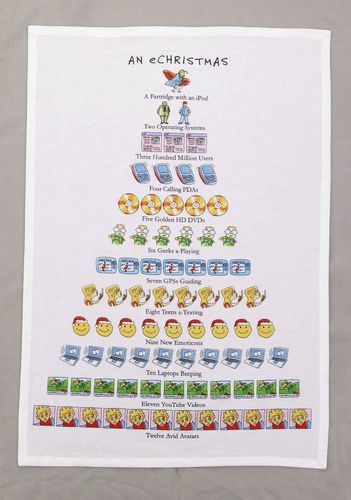 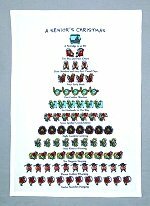 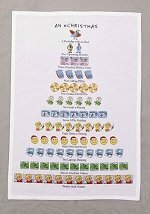 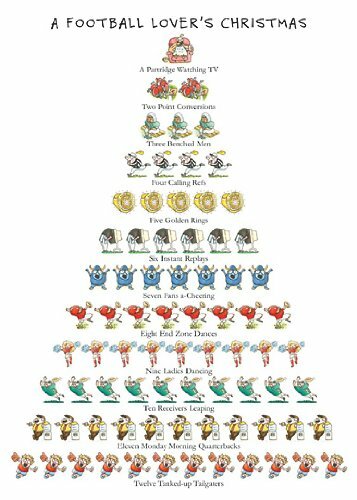 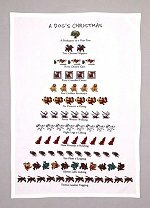 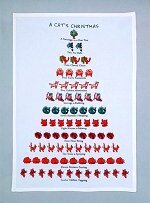 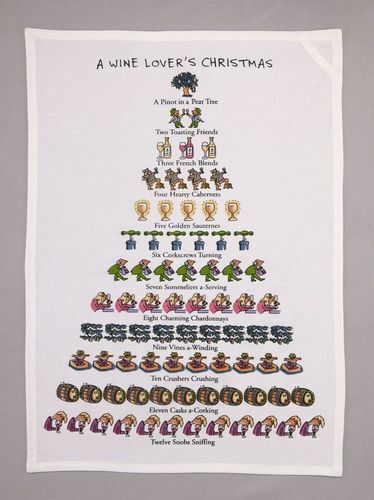 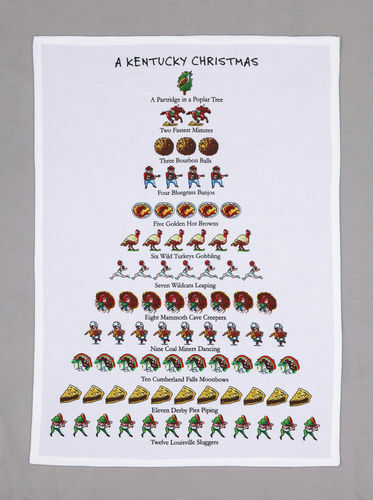 None do it better than the David Price tea towels featuring the 12 days of various people and places rendered by him into a visual 12 days tree. 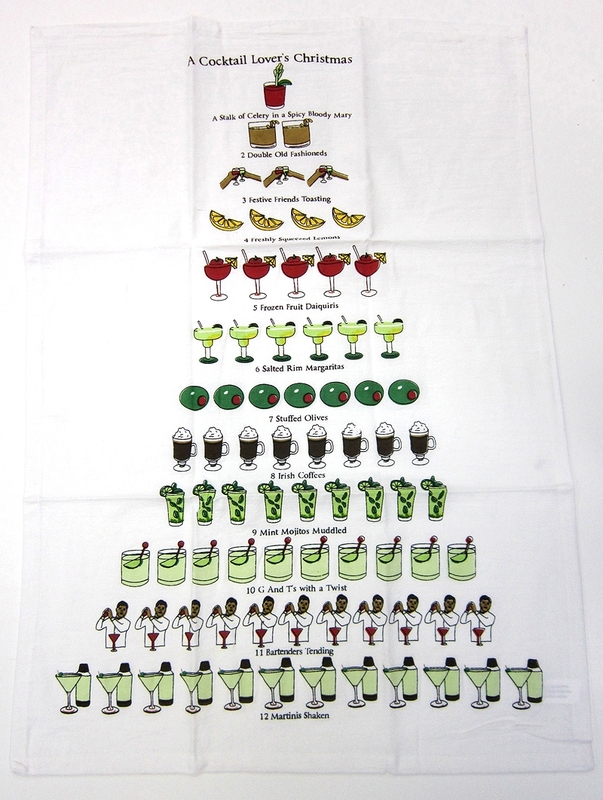 There is a towel for everyone on your Christmas list from the wine lover to the Texan in your life. 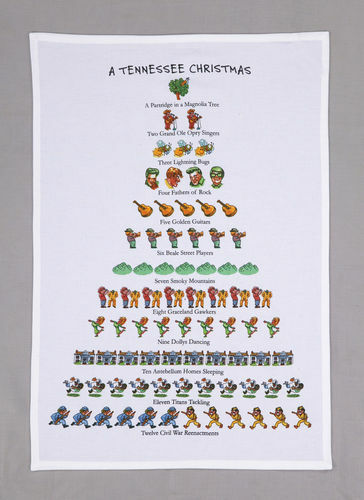 18 inches x 26 inches, 100% cotton. 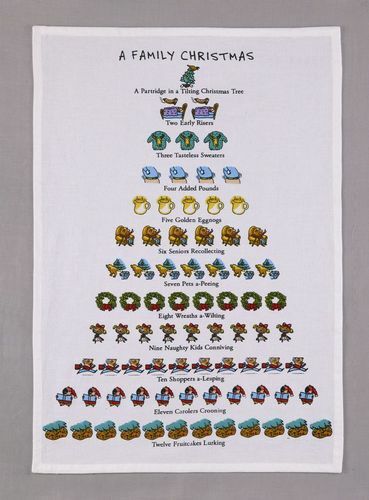 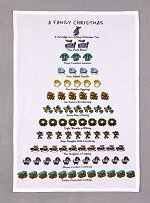 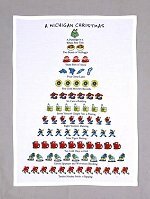 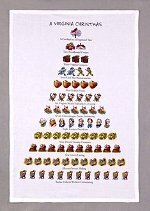 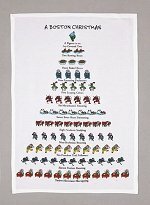 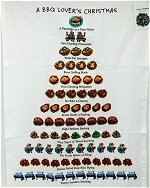 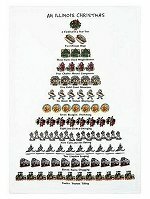 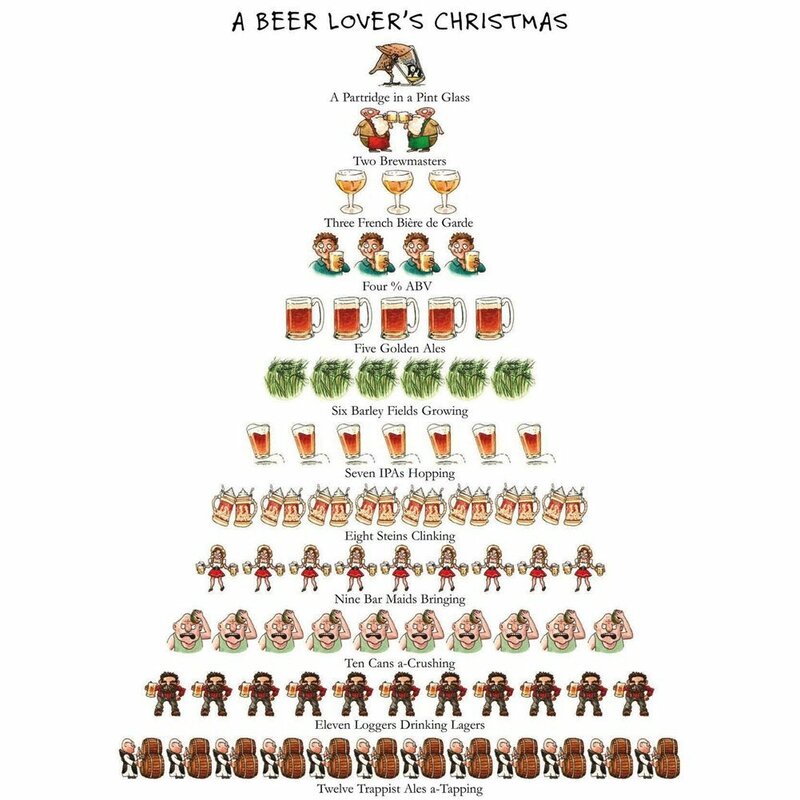 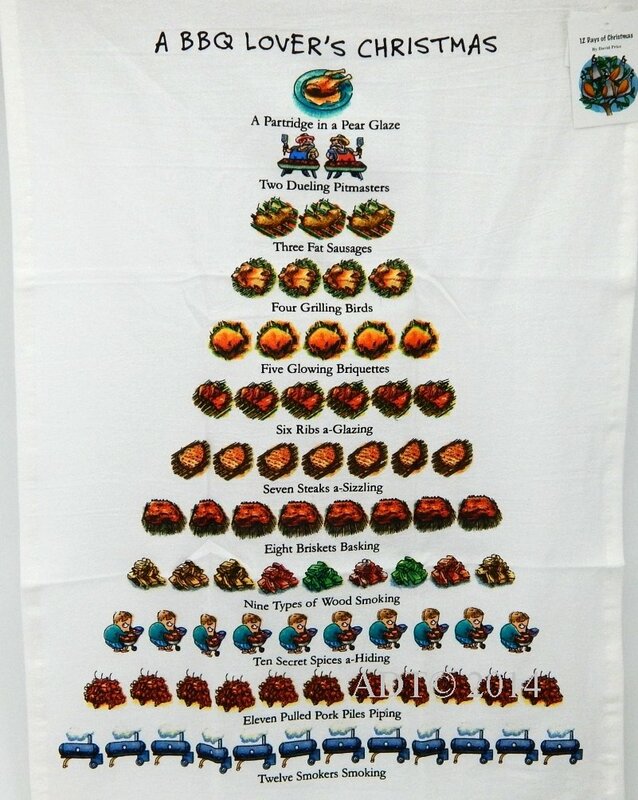 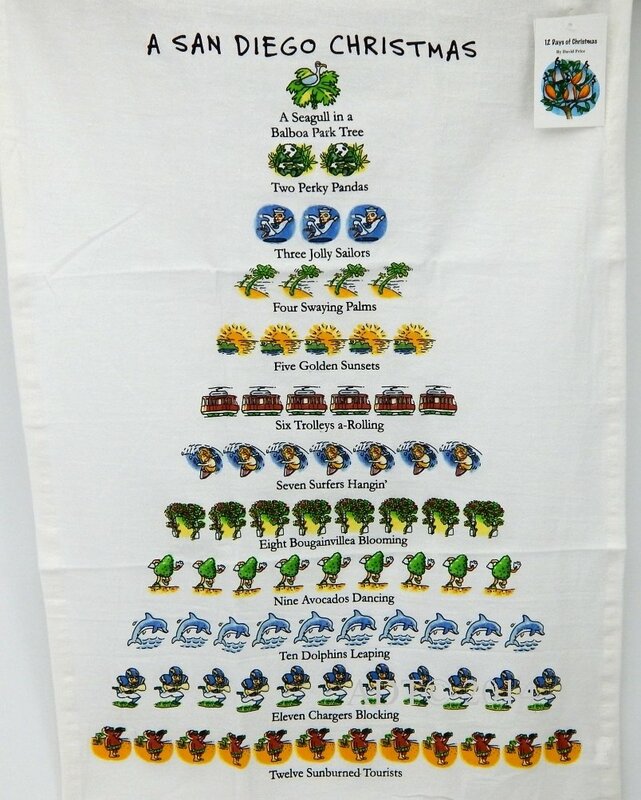 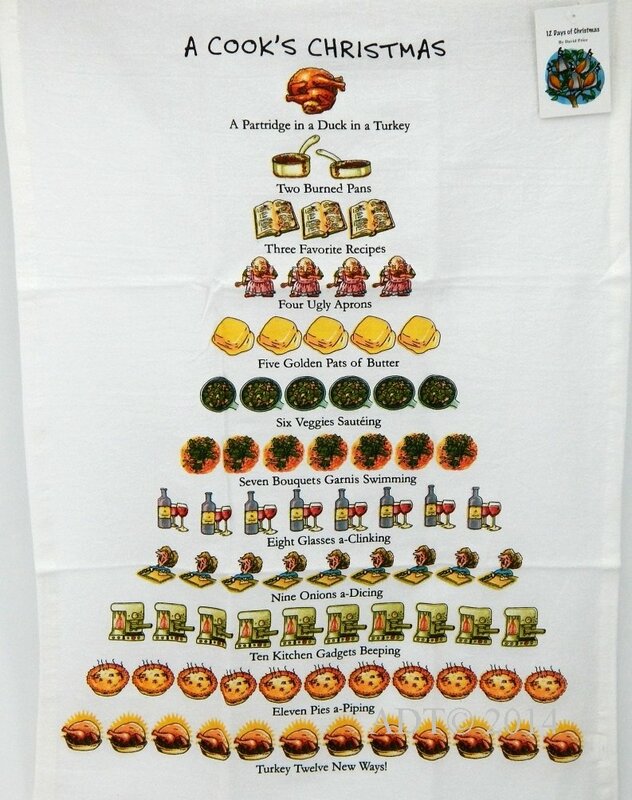 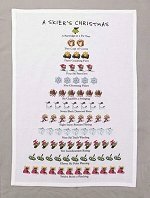 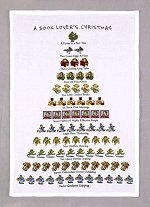 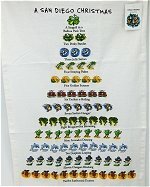 A Beer Lovers Christmas cotton dish towel. 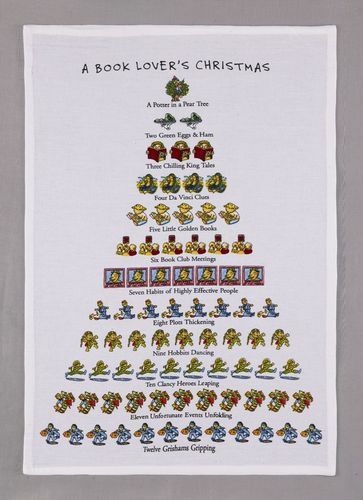 A Booklovers Christmas by David Price. 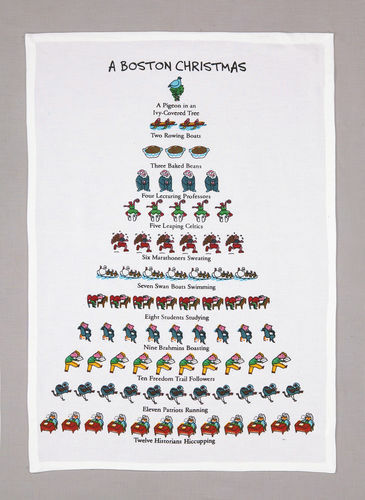 A Boston Christmas by David Price. 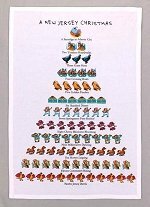 A CAT'S CHRISTMAS by David Price. 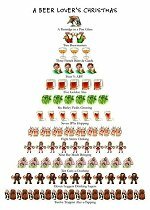 A stalk of celery in a spicy bloody mary, 2 double old fashioned, 3 festive friends toasting, 4 freshly squeezed lemons, 5 frozen fruit daiquiris, 6 salted rim margaritas, 7 stuffed olives, 8 Irish coffees, 9 mint mojitos muddled, 10 G and T's with a twist, 11 bartenders tending, 12 martinis shaken. 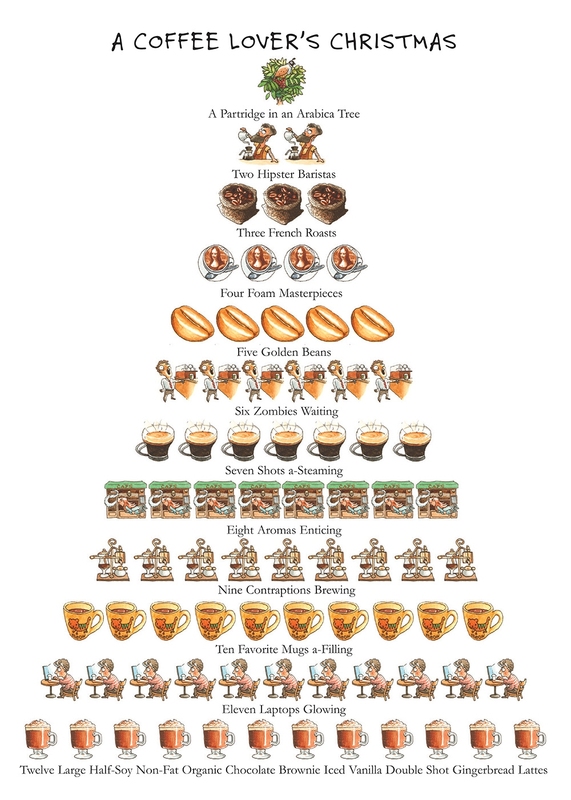 A Partridge in an Arabica tree, Two hipster baristas, Three French roasts, Four foam masterpieces, Five golden beans, Six zombies waiting, Seven shots asteaming, Eight aromas enticing, Nine contraptions brewing, Ten favorite mugs a-filling, Eleven laptops glowing, Twelve large half-soy non-fat organic chocolate brownie iced vanilla double shot gingerbread lattes. 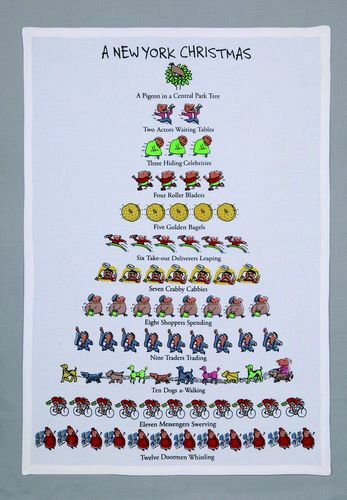 A DOG LOVER'S CHRISTMAS by David Price. 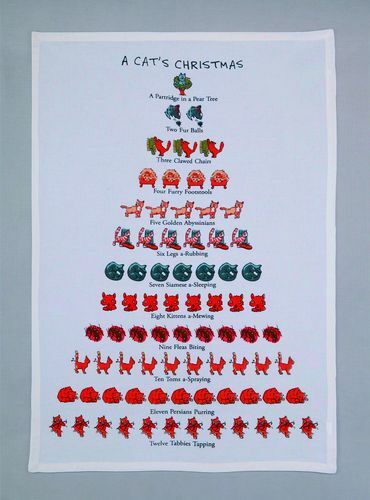 An eChristmas by David Price. 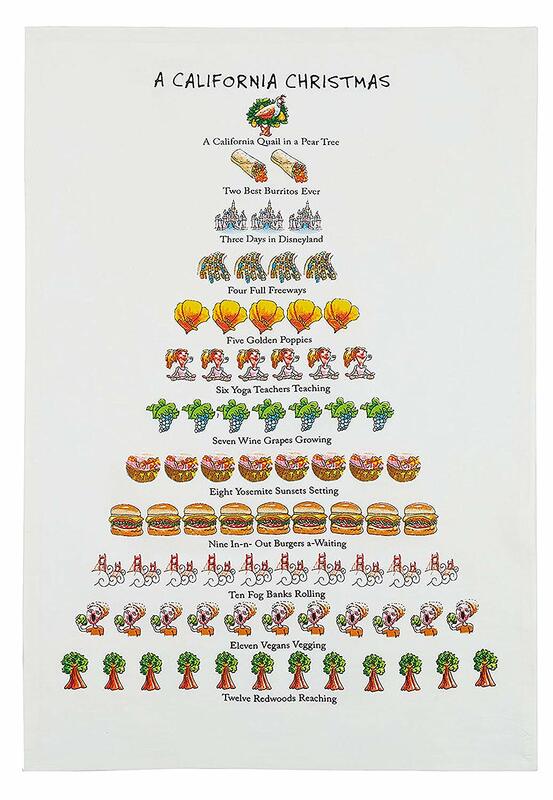 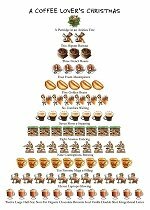 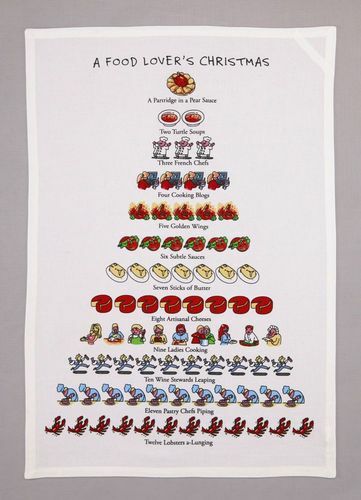 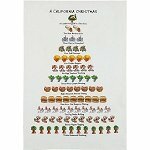 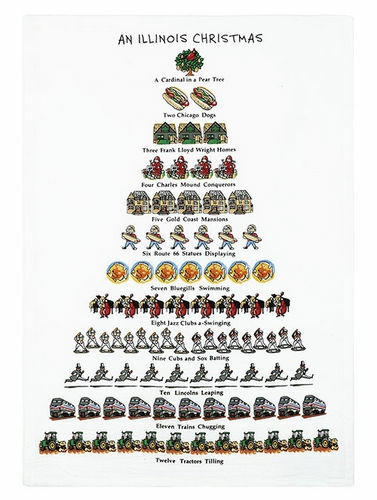 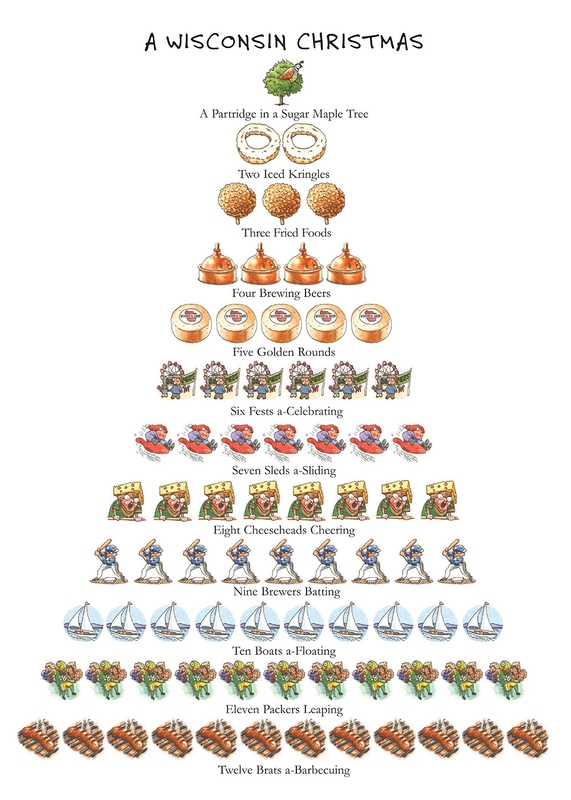 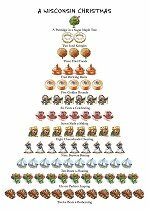 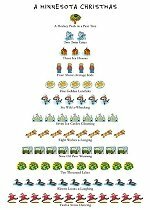 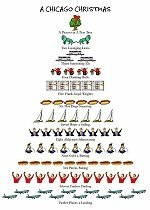 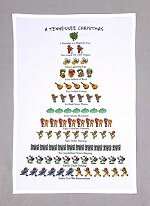 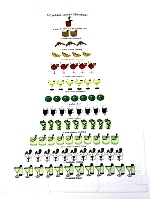 A Food Lovers Christmas by David Price. 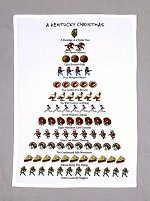 A Football Lovers Christmas by David Price. 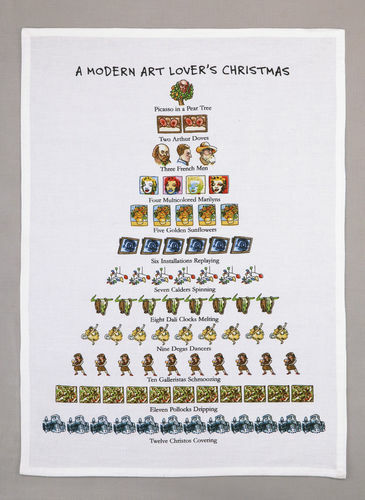 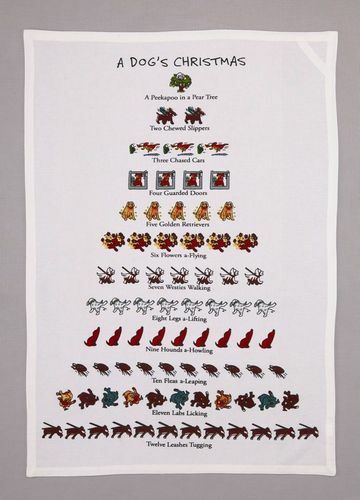 A Modern Art Christmas by David Price. 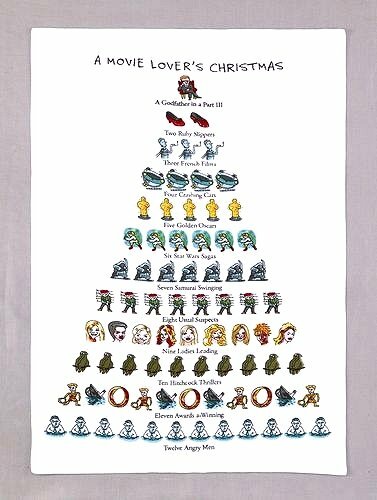 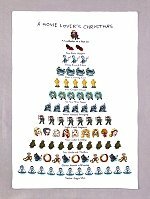 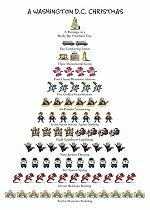 A Movie Lovers Christmas by David Price. 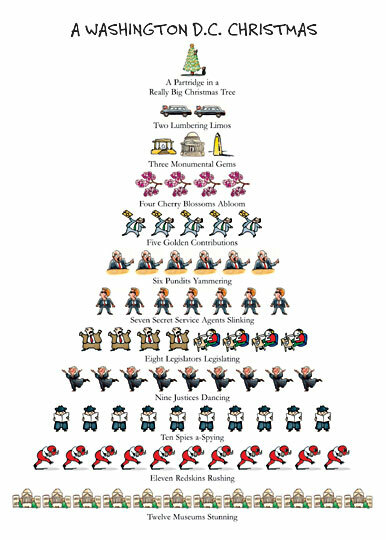 A New York Christmas by David Price. 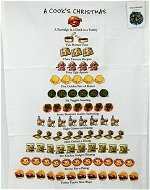 Cotton Kitchen towel is 18 inches by 26 inches PHOTO COMING SOON. 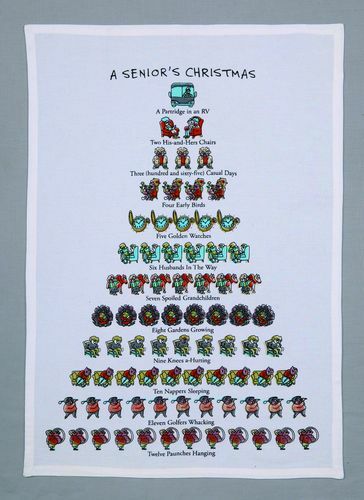 A Seniors Christmas by David Price. 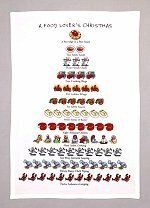 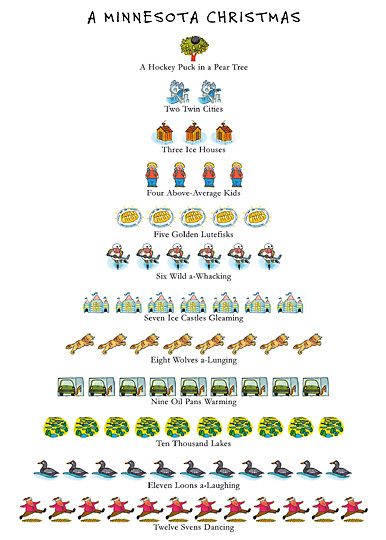 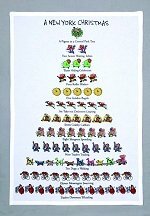 A Skiers Christmas by David Price. 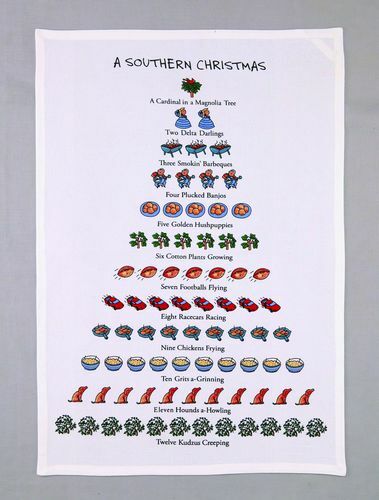 A Southern Christmas by David Price. 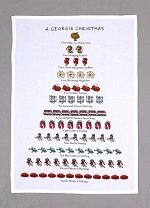 In stock, photo coming soon. 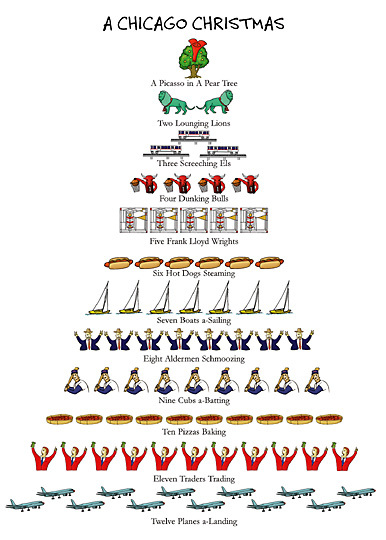 A Partridge in a sugar maple tree, Two iced kringles, Three fried foods, Four brewing beers, Five golden rounds, Six fests a-celebrating, Seven sleds a-sliding, Eight cheese heads cheering, Nine Brewers batting, Ten boats a-floating, Eleven Packers leaping, Twelve brats a-barbequing.